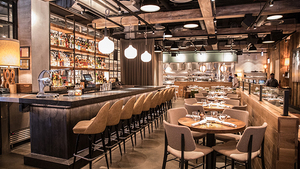 The Beatrix team in Fulton Market is hiring for full-time HOSTS. 1-2 years of experience is required. Shifts include breakfast, lunch, dinner and weekends (including brunch and Sundays). 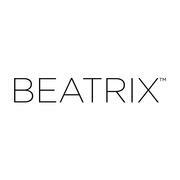 Beatrix - Coffeehouse and Restaurant: Approachable, neighborhood service with three locations in exciting downtown Chicago - it's where healthy meets delicious. Learn more OR apply now on desktop or mobile. Questions on the apply process? Stop by the restaurant to inquire & apply online using our mobile device! CARING. CREATIVE. CAREERS. Join the Lettuce Entertain You family! Our 100+ restaurants are nationally recognized for great food and service and as great places to work. We hire and care deeply for people with creativity, passion and the drive to be the best. And we reward our teams with top notch benefits, career-long training and development and opportunities for growth. If you want a career at a progressive company with a long-standing commitment to people, join our caring and creative team. EOE. E-Verify. Benefits offered! Please see ad for details. 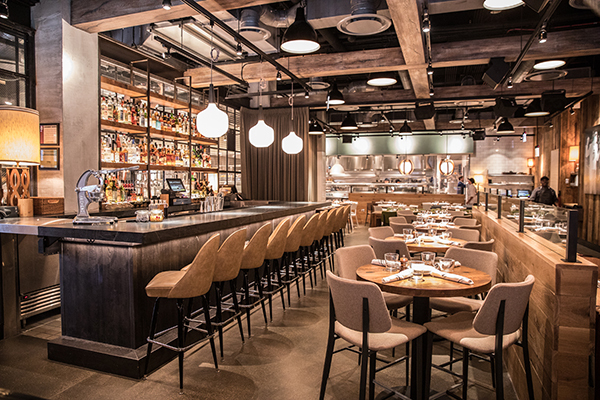 Beatrix is an inviting neighborhood restaurant, cafe and meeting place in Chicago's River North. 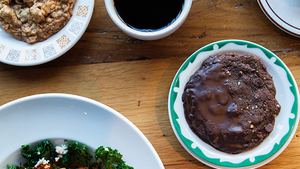 Our menu highlights healthful cooking, vegetarian entrees and comfort food dishes. Drink menus feature all-American wines, local craft beers and fresh-squeezed juice cocktails. Our coffee bar showcases iconic Chicago roasters and pastries from our in-house bakery. 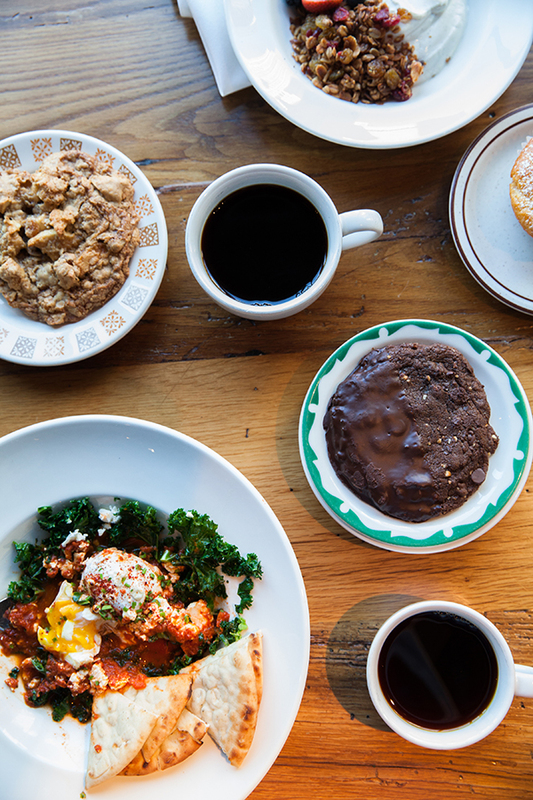 Beatrix serves breakfast, lunch, dinner, coffee, late night and weekend brunch.